Hi! 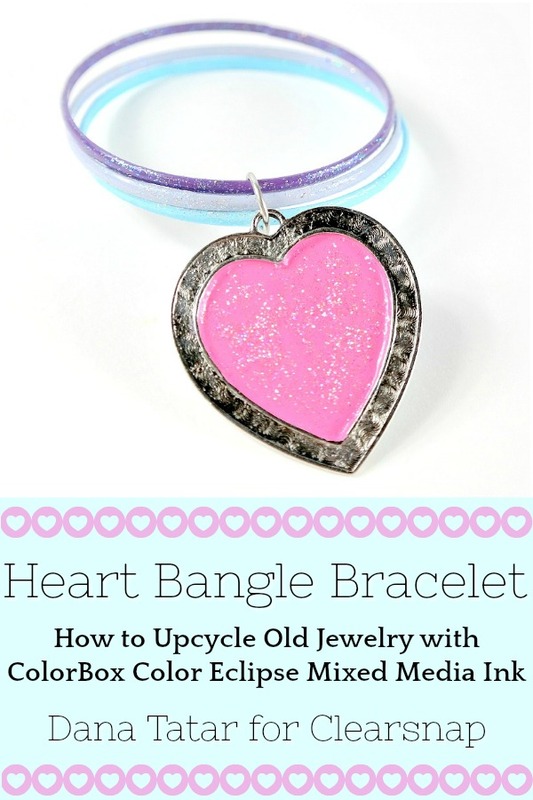 I upcycled a set of old metal bangle bracelets and a heart charm using ColorBox Color Eclipse Mixed Media Ink and Sealant and Donna Salazar Twinkle Dust Glitter for Clearsnap. 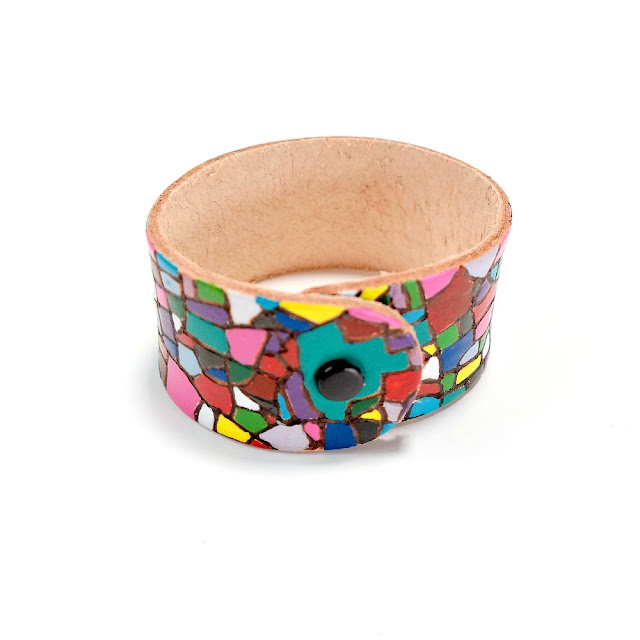 As is the fate with most inexpensive jewelry, these pieces were tarnished and neglected. After a quick cleaning, I added vibrant color and a touch of sparkle to this jewelry. I'm thrilled with this makeover! Look for my simple 2-step tutorial on the Clearsnap blog soon. 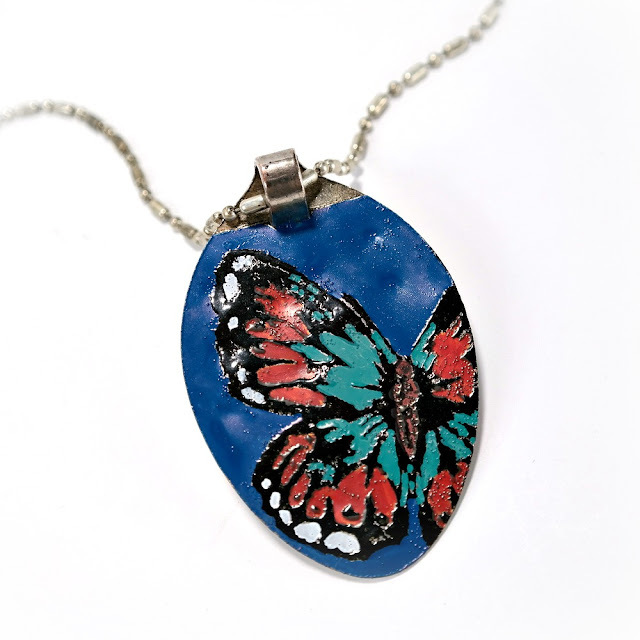 In the meantime, check out my other jewelry tutorials using ColorBox Color Eclipse Mixed Media Ink.